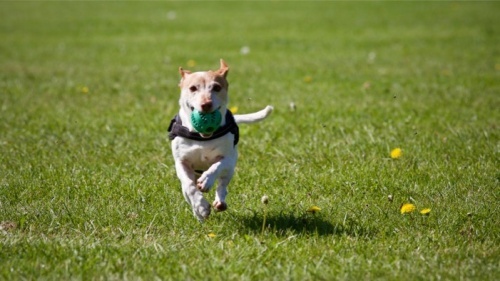 DOG owners are warned to avoid Duffy dog park on Monday, February 11, due to weed spraying. Acting director of place management Brian Bathgate says crews from Transport Canberra and City Services will be targeting Blackberry weed which is prevalent around the park. “Weather permitting, the herbicide Stinger will be used which requires only two hours to dry before the area is safe to use,” he says. The park will reopen on Tuesday.